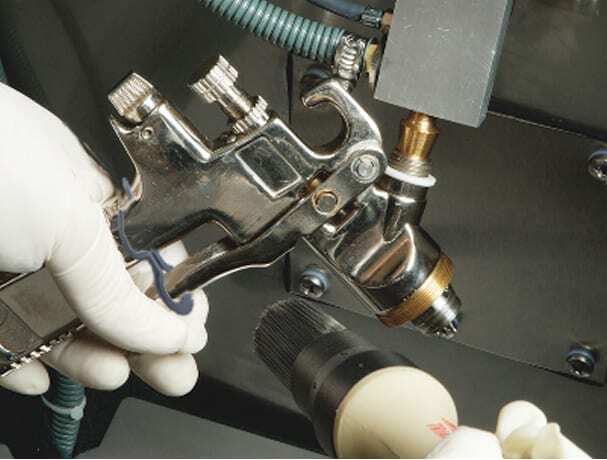 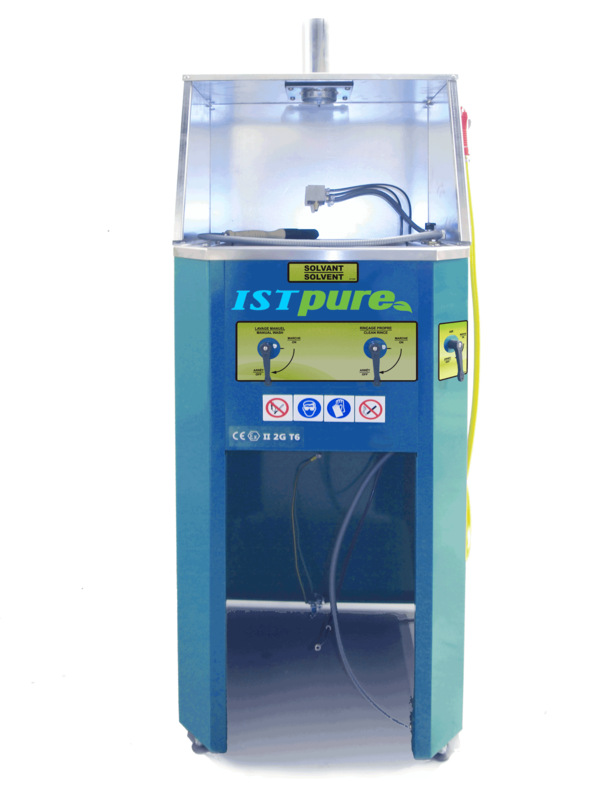 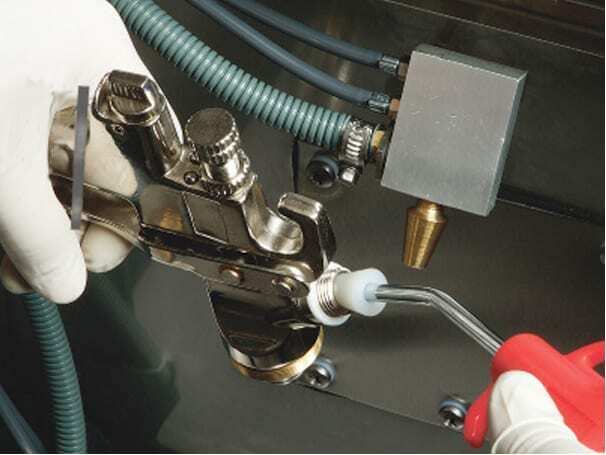 ISTpure GWM 300 spray gun washer is an ergonomic, robust washer suitable for medium-to-heavy users. 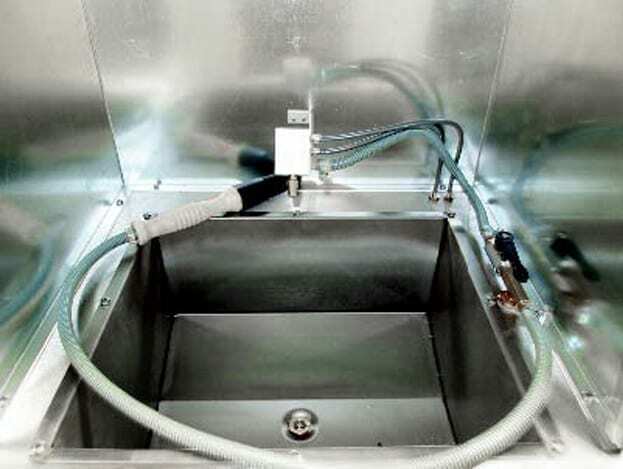 Large manual washing station allows efficient cleaning of paint spray gun exterior and interior as well as PPS and other disposable cup adapters. 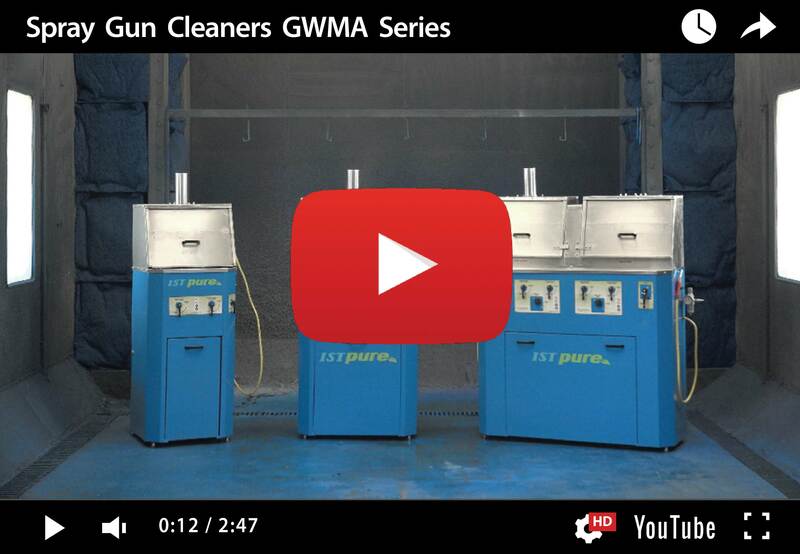 GWM 300 is a versatile washer designed to clean either solvent-based or waterborne paint equipment in one easy-to-use system.